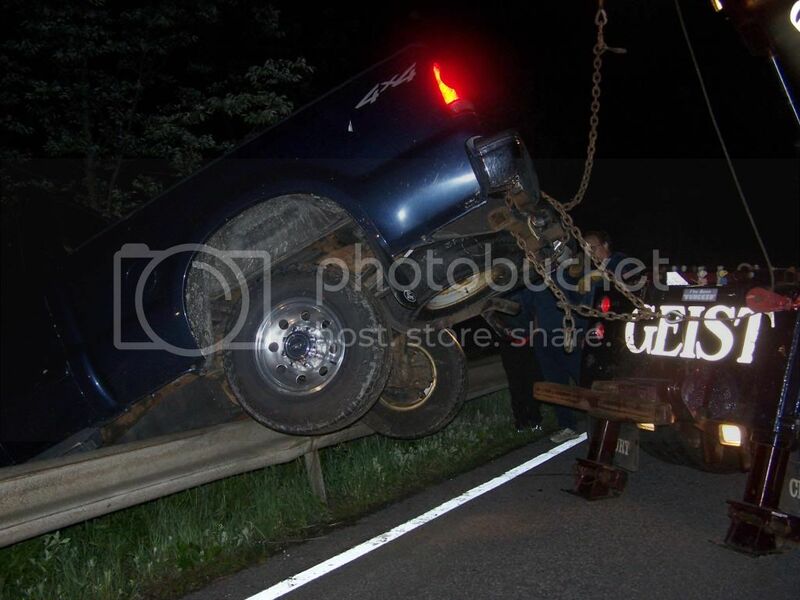 F250 Over Guardrail - Geist Brothers Auto Body Shop Inc. 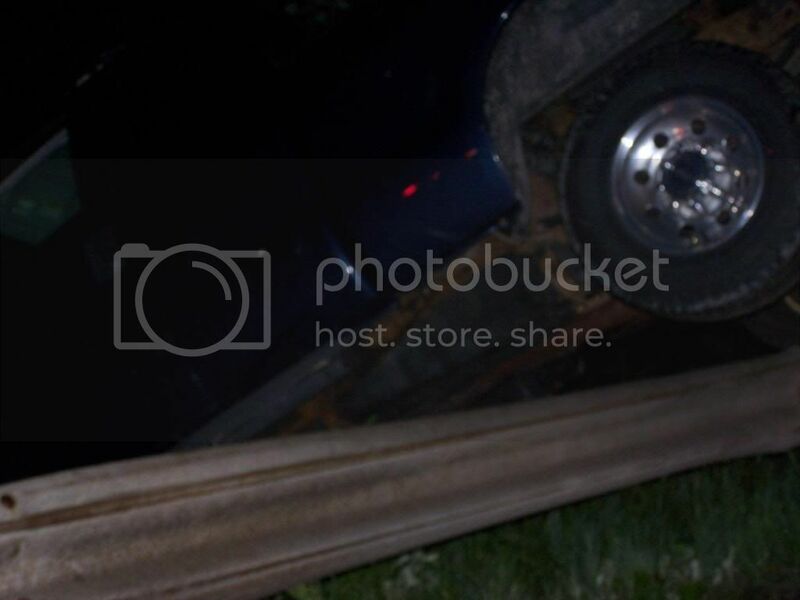 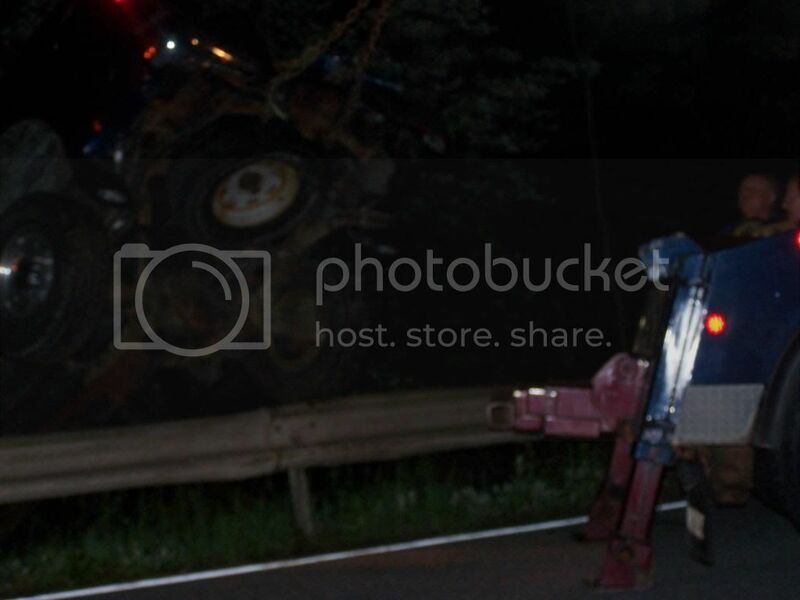 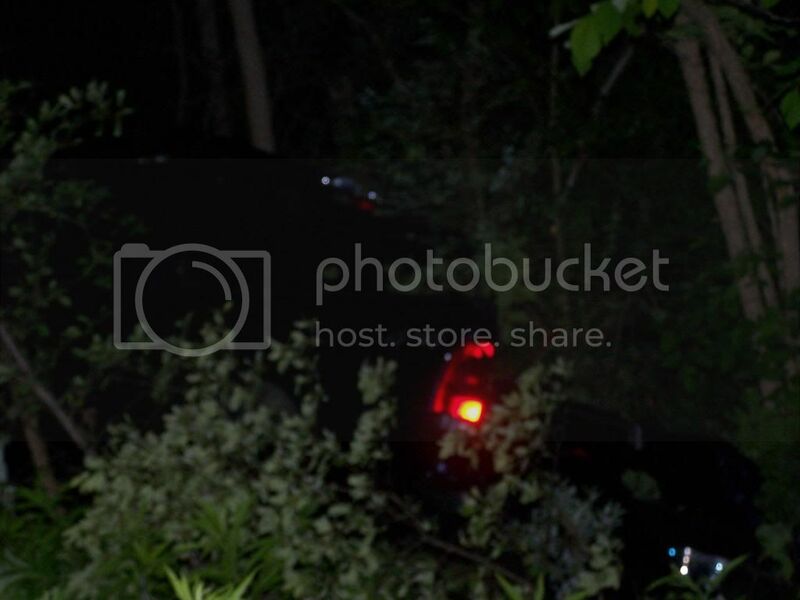 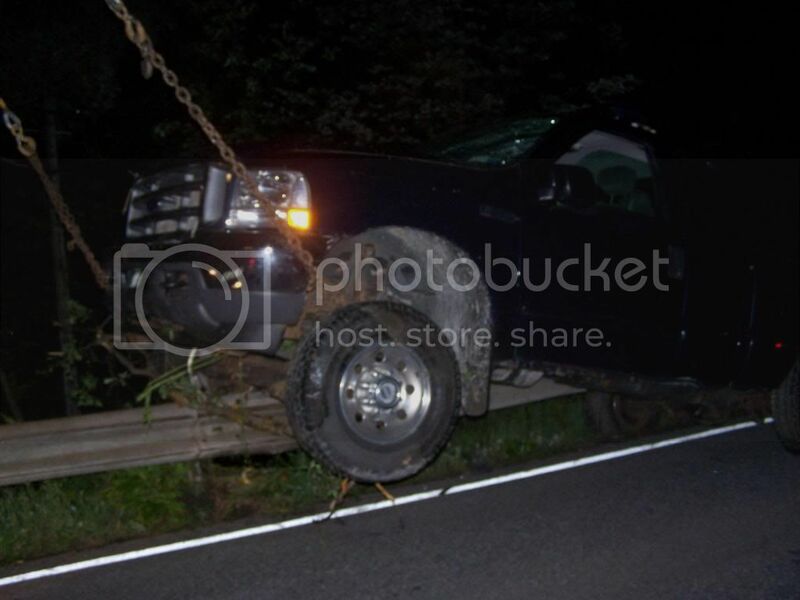 This was an Ford F-250 that went over a guard rail and down and embankment, hitting rocks and trees along the way. 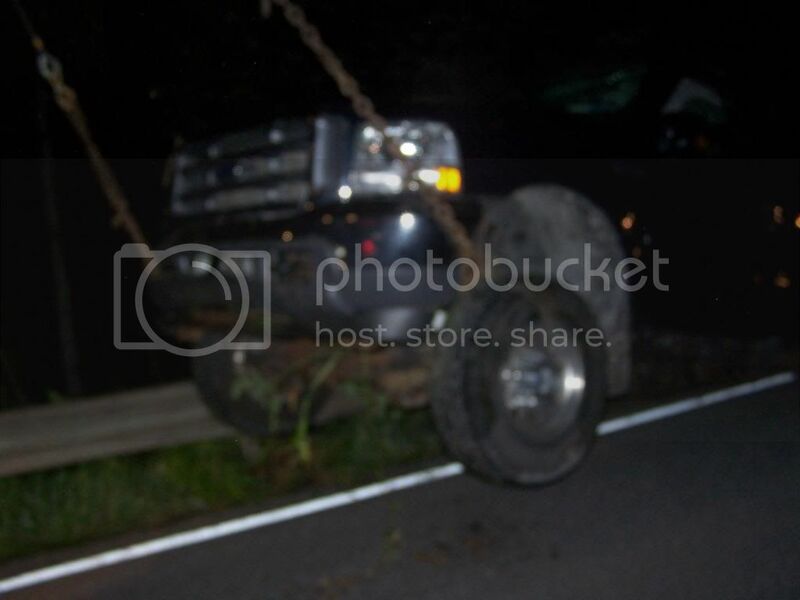 By using our F-750 Wrecker we were able to pull it back up in no time.